Don't **** this up this time! 1. 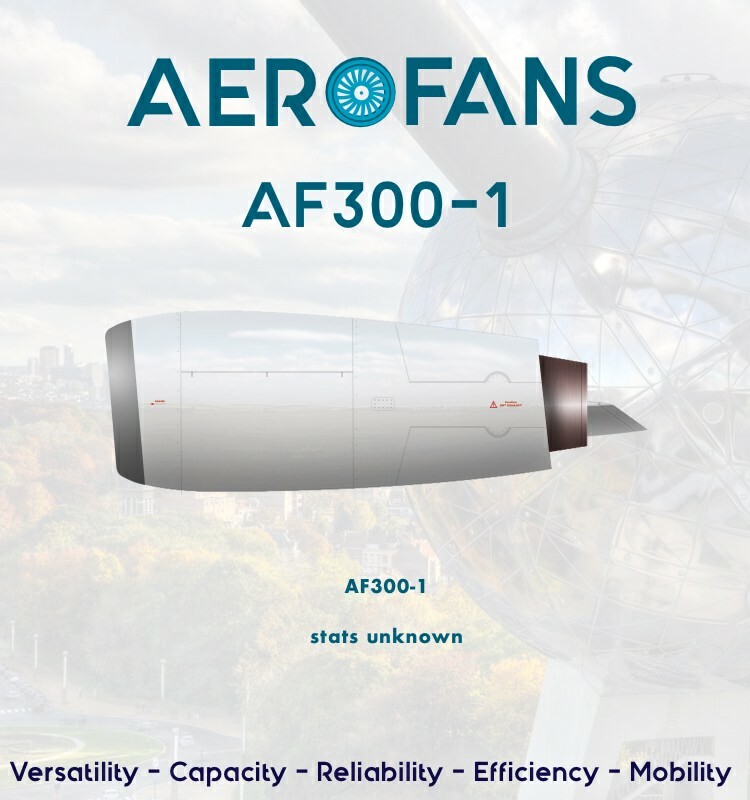 It has to be certifiable by the world's international aircraft design standards if you want to be able to sell your airplanes to countries that follow them! There are many more standards from FAA (Transport Category Airplanes), IATA, and EASA, CAAC, SCAA and many other administrative bodies per country. Don't be overwhelmed, just observe the basics, and common sense. 2. Provide a template! It can be a simple line drawing. No template, your program will be ignored. The template means your aircraft is in production. 3. For your aircraft to be considered sold to a customer, the customer should have their livery painted on the template. To order an aircraft, have it painted in your livery. 4. Provide general specifications (length, wingspan, design weights, performance, and propulsion specifications). 2. Technical drawings like 3-views and structural diagrams will make your airplane more real. 3. You're not limited to passenger aircraft. Design military, bizjets and multirole craft! 4. You can use real world parts suppliers (engines, avionics, interior) or your own. Islander Aerospace is an ASEAN aircraft manufacturing consortium. 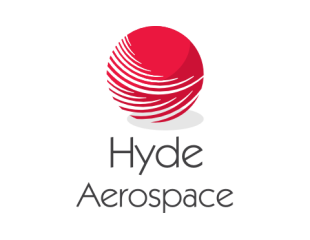 It started in 1998 after the merger of various aircraft engineering firms in Southeast Asia after the Asian financial crisis of 1997. As a result of the aggressive recovery of the ASEAN economies, governments of member states decided to get into high-end manufacturing to firm its place in global trade. 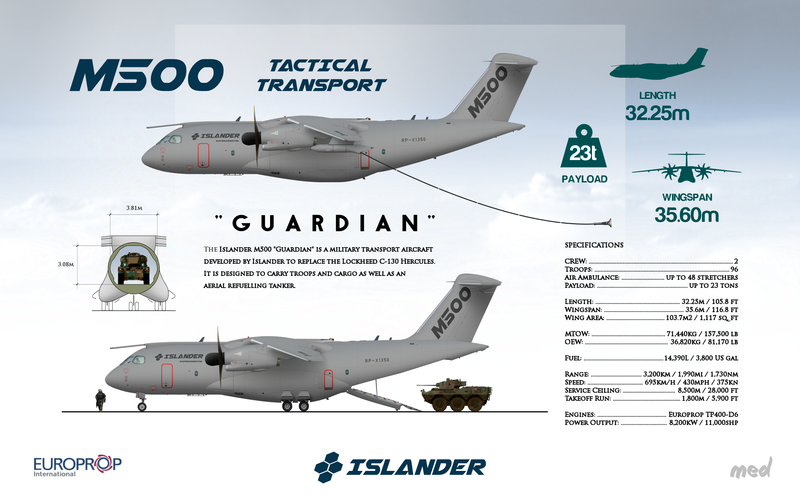 Islander is headquartered in Bandung, Indonesia where its final assembly plant is also located. A larger, final assembly plant is set to open in General Santos City in the Philippines to accommodate the manufacturing of larger aircraft. 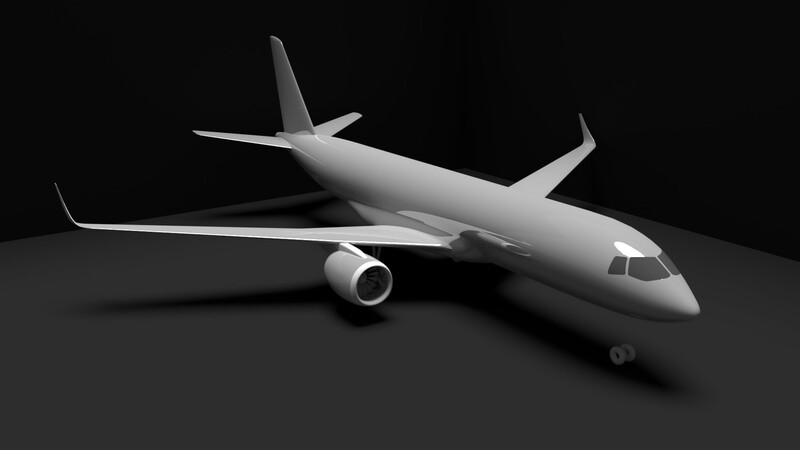 I820 - Medium-long range widebody airliner. 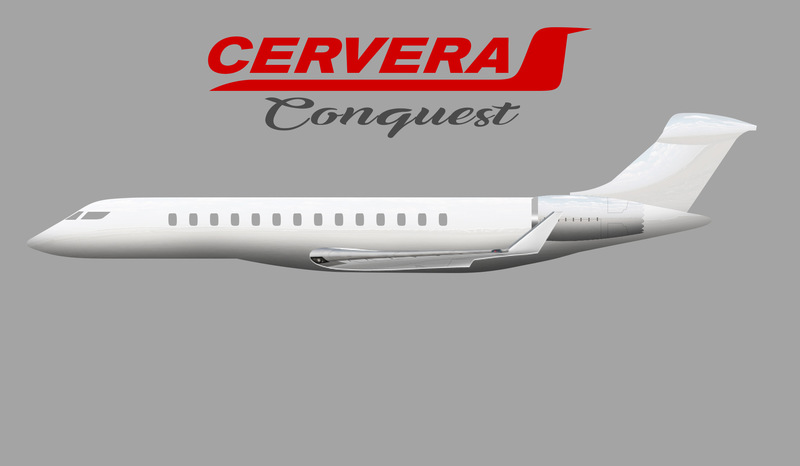 Returning again to the world of RP, Cervera Aviation is happy to announce the early production of the Conquest Business jet. The Conquest features a larger cabin than previous aircraft models, and an extended range of nearly 8,300 nm, further than any other current company aircraft. 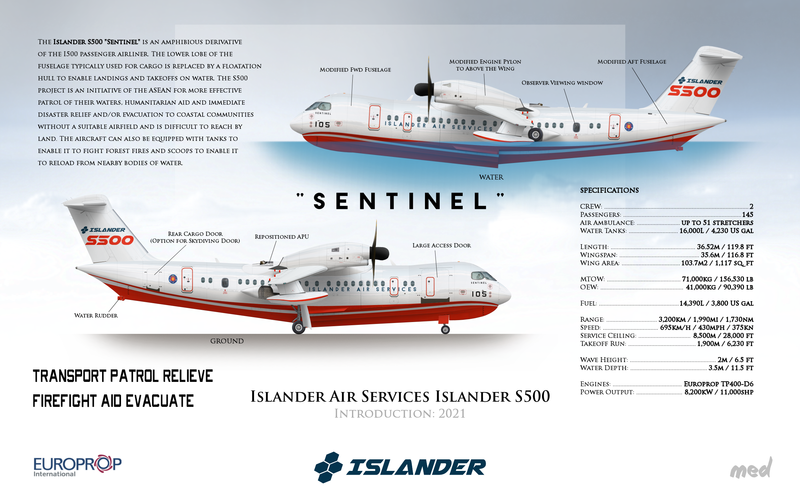 The Conquest's aircraft specifications will be made public at a later time. Atomus is glad to announce the all new Airlifter suited for all weather conditions and capable of landing on all surfaces, from ice to desert. Suited for almost every task at hand, from air to air refueling to paradrops. 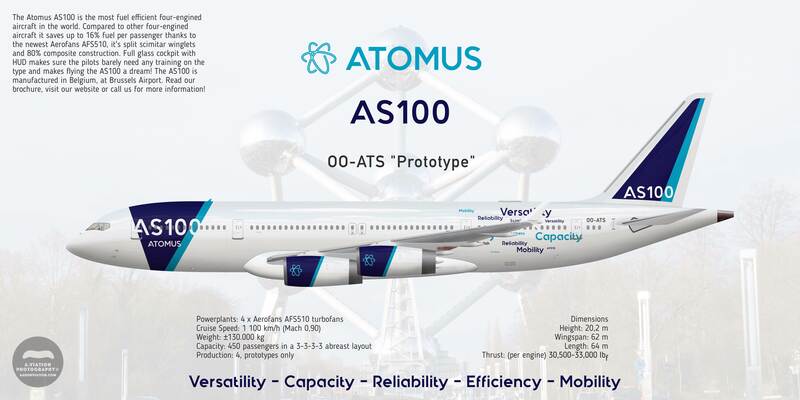 With Atomus’ groundbreaking composites we have been able to reduce emmisions by 15%, and by removing some non useful parts from the fuselage the weight is reduced by 5% compared to other aircraft in the same class. Resulting in higher payload and more range capabilities. The pilots have excellent visibility by the two piece windows and because of the large HUD spanning the entire dashboard, never lose control over the aircraft. Engines: AFS-5Mu x2 (Militaryuprated) 65.000 lbf* of thrust each. Republic Aviation is a Canadian Based aircraft manufacturer. Regional Jet Liner built on the frame of the RJ-85. Unit Cost: US $40 million per unit. 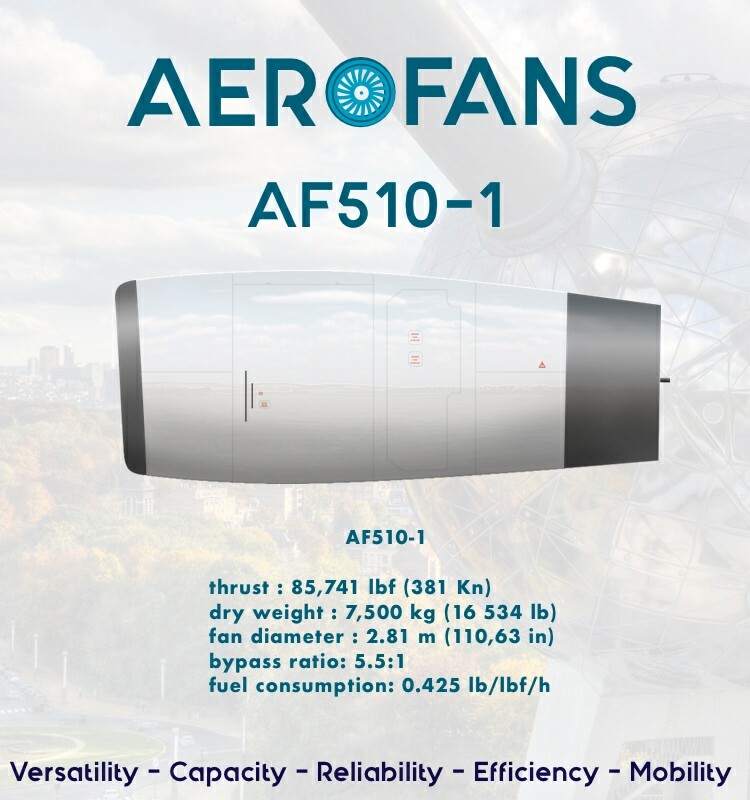 Lemica Aviation is looking for contractors for the part manufacturing of the AMS-100. The company wants to outsource as many parts as possible and Lemica will do the final assembly in Amsterdam. Contractors are required to have experience with composite materials. Cockpit section : Lemica Aviation Holland. Atomus is pleased to announce that they have purchased the rights to the Fokker 70-100. We are going to make the Dutch pride proud again! 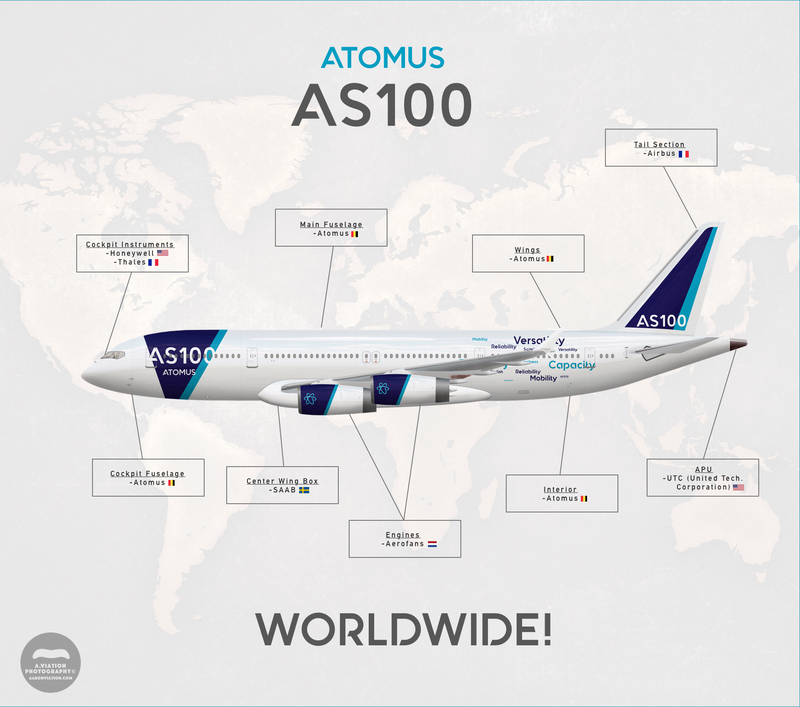 Lemica Aviation is pleased to announce the cooperation with Atomus on the Fokker 70/100 program. Wait, I actually really liked this RP, but am I actually allowed in?